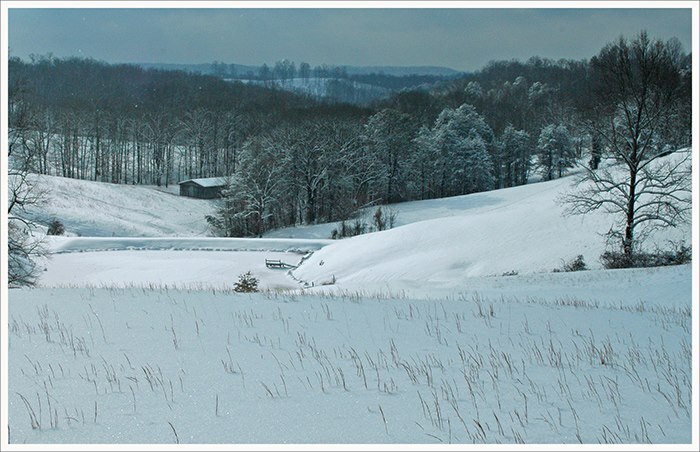 Snow blankets a dale in the lowlands horse-country in Jackson County near Ripley, West Virginia. Winter in West Virginia may be more varied than in any other eastern U.S. state. Its northern panhandle suffers the brunt of lake-effect snows, while its Potomac lowlands and sheltered southern valleys witness only a few blanketing snows per season. Rising to more than 4,000 feet above sea level, its Allegheny Mountains are practically Canadian in climate and may be beset by blinding squalls long into spring. Photographer Rick Burgess has been wandering his home state of West Virginia since the 1970s, capturing its essence through his camera’s lens, revealing a magical land without the use of digital enhancement. We hope you enjoy the following tour of winter in West Virginia through the wizardy of Burgess’s eye. 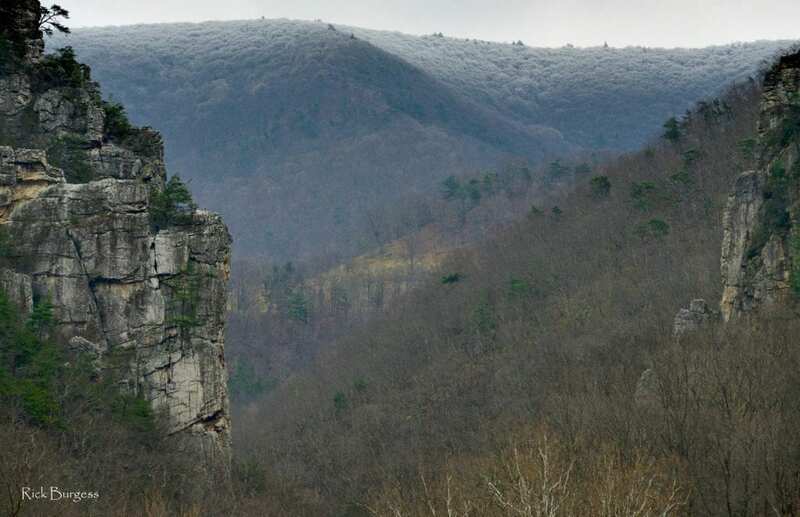 A snowfall dusts mountain tops around Seneca Rocks east of the Allegheny Front in Pendleton County. 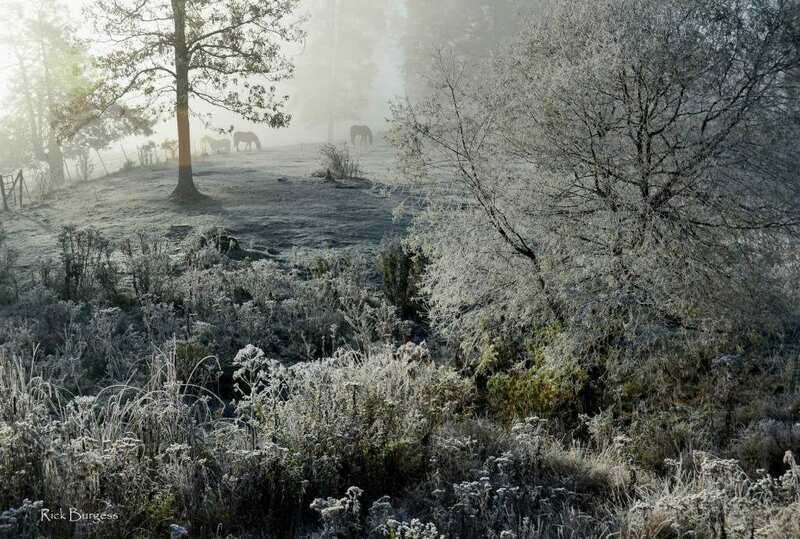 Horses graze in a frosty field in late autumn in Raleigh County near Beckley, West Virginia. 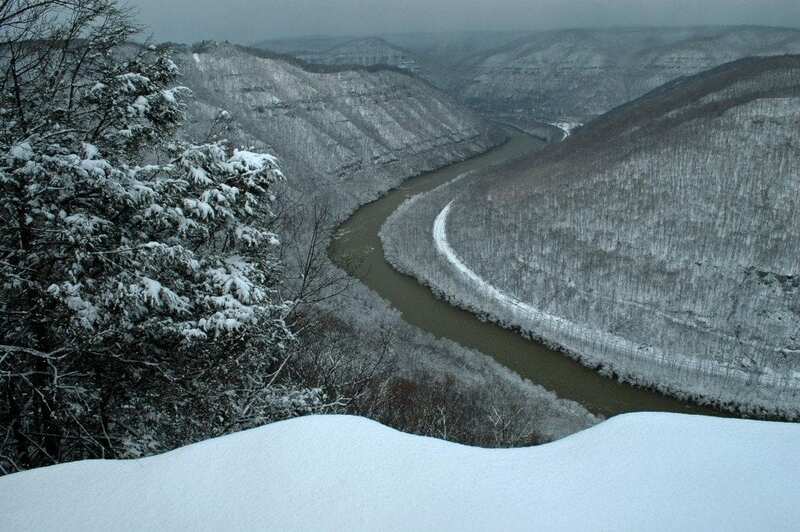 Winter descends on the valley of the New River at Grandview in the New River Gorge National River. The setting sun warms the icy flank of Cacapon Mountain above the Cacapon River in Morgan County. 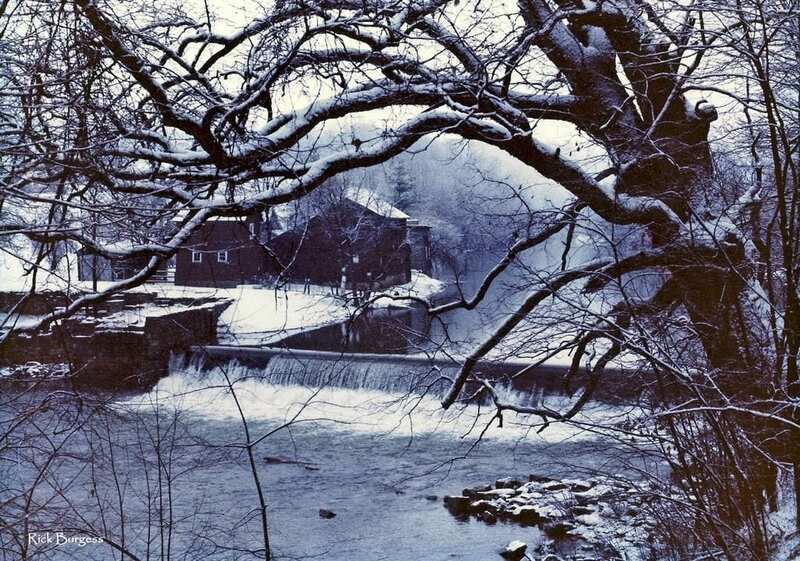 Big Sandy Creek leaves the mill pond at Bruceton Mills, West Virginia, in Preston County. 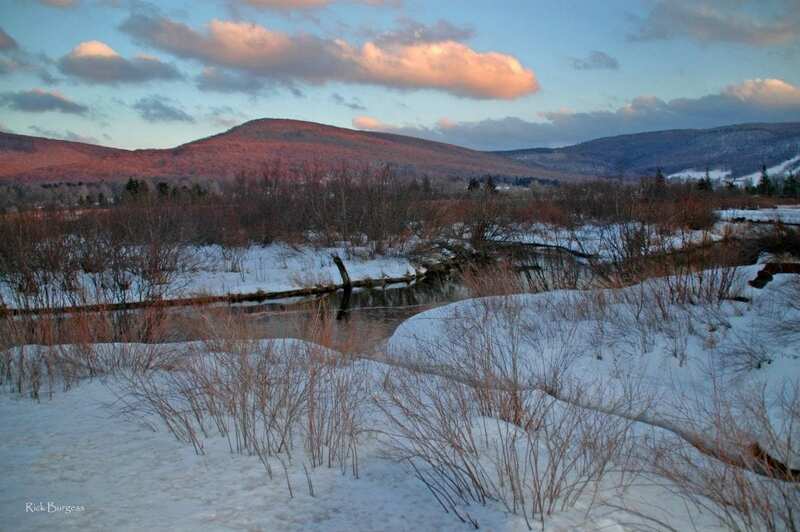 The North Branch of the Blackwater River meanders through the Canaan Valley in Tucker County. 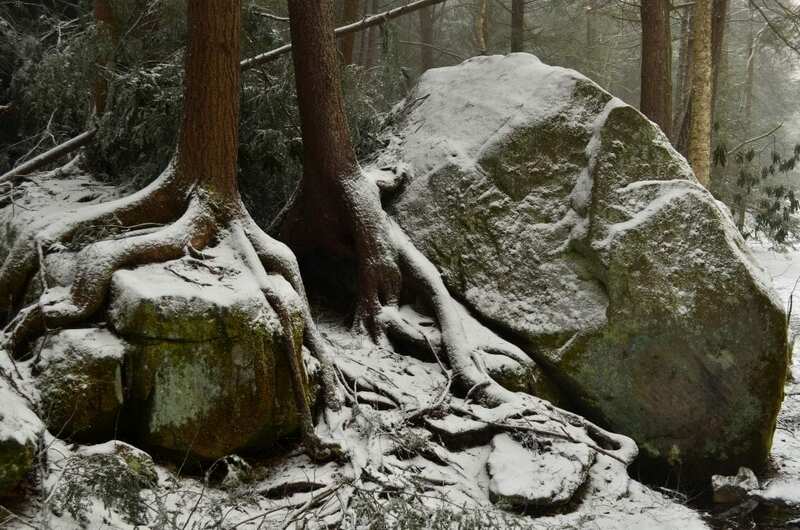 Snow dusts boulders beneath a hemlock wood in Coopers Rock State Forest in Preston County. 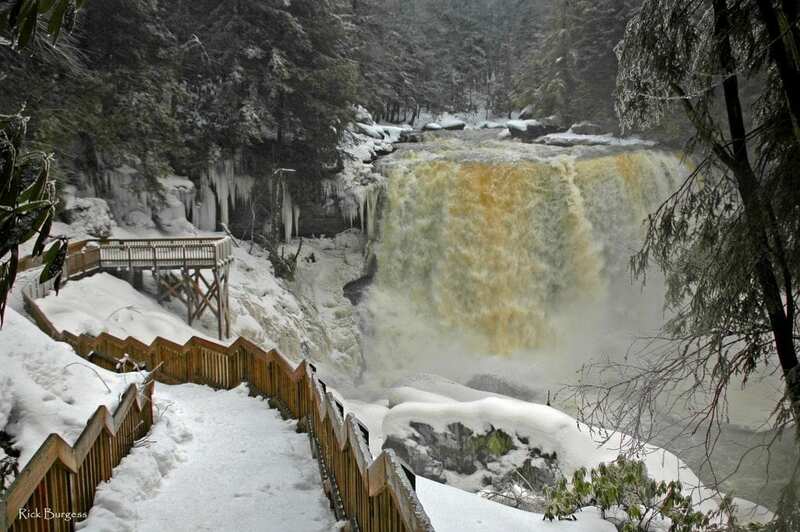 Stained golden-brown by spruce tannins, the Blackwater River drops over its high falls at Blackwater Falls State Park. 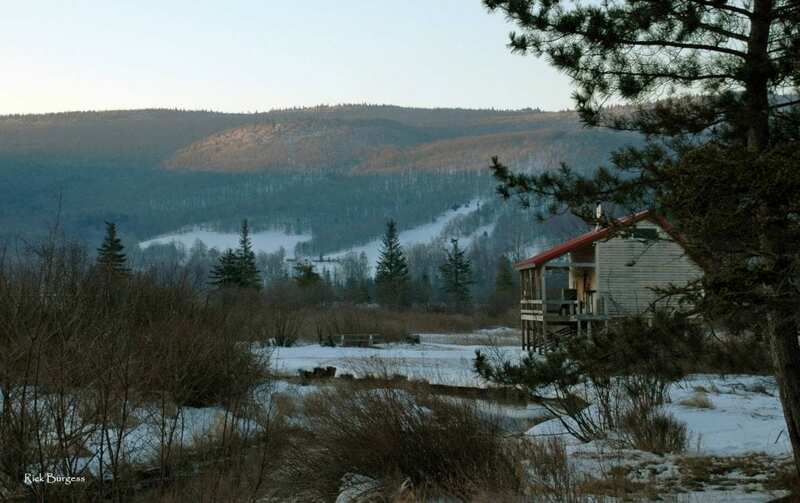 A vacation cabin looks out over bogs near the Canaan Valley National Wildlife Refuge. 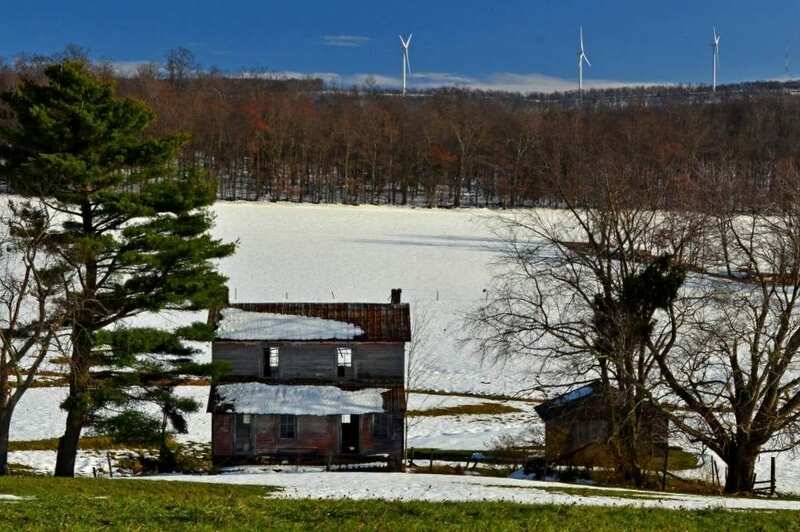 An abandoned homestead lingers beneath a new wind-farm in Grant County near Mount Storm, West Virginia. 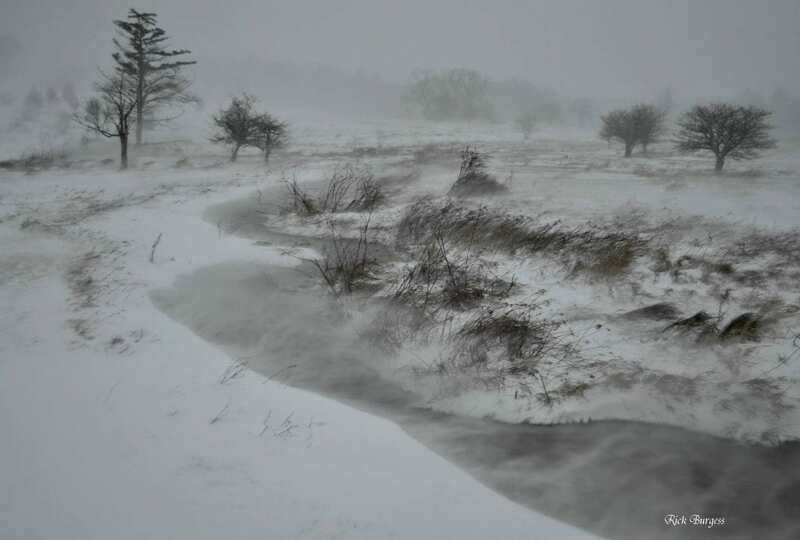 Snow drifts on a mounting wind across the Canaan Valley in Tucker County. A snow squall appears over a high ridge near the Allegheny Front in Tucker County. 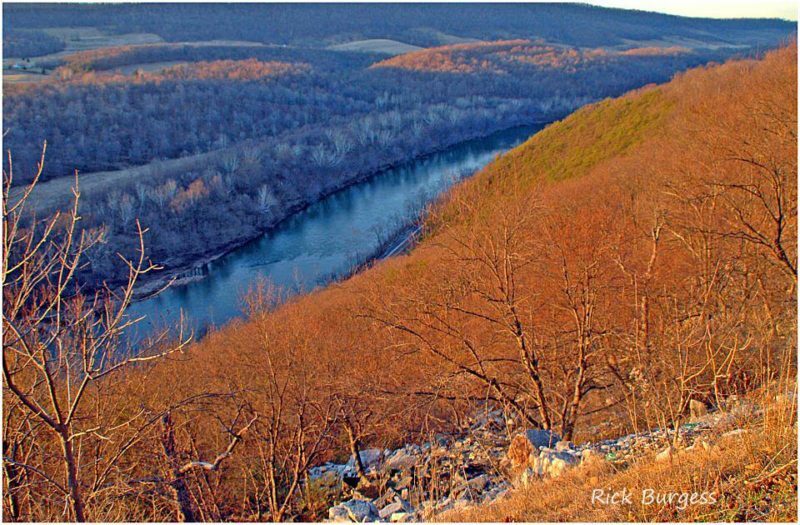 Be sure to explore Part 2 of our “Winter in West Virginia” series featuring Rick Burgess’s photography. Looking for Christmas gifts? You’ll find many of his works for sale here. Read Also: Top reasons visiting West Virginia in winter is a great idea! Previous articleCould a pirate treasure on the Ohio River be lost for good?